MONTHLY photos contributed by our members for December - 2016. 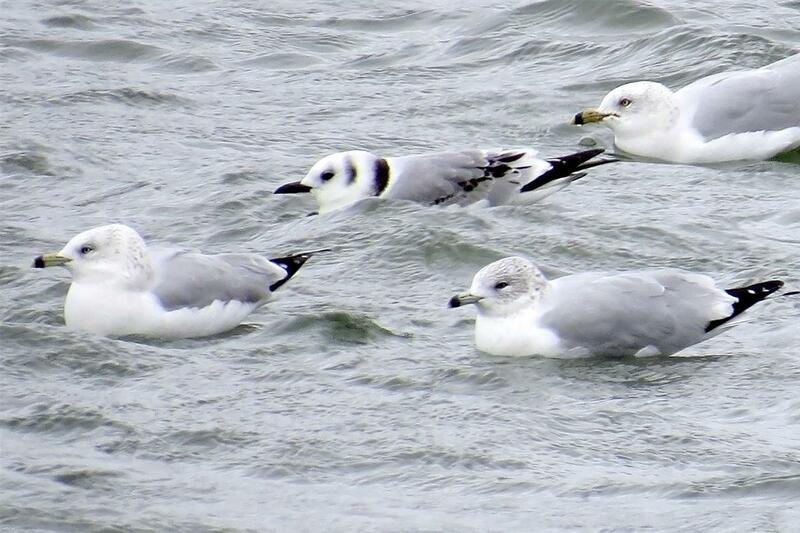 Black-legged Kittiwake at the Erie Basin Marina on Dec. 1st. Life bird!